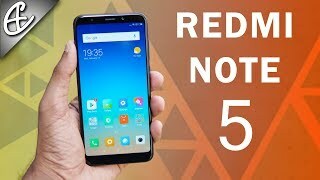 The Xiaomi Redmi Note series is one of the most popular phones series when it comes to budget phones and it’s expected to launch the Xiaomi Redmi Note 5 soon. 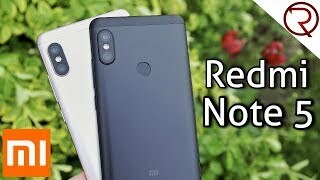 Keep reading if you are interested to buy a big phone with decent specs inside and want to find out the Xiaomi Redmi Note 5 Dubai price. Do keep in mind that nothing has been officially confirmed yet and we will have to wait for the Xiaomi Redmi Note 5 release date UAE to confirm these rumors. Just like the previous smartphones in this series, the Xiaomi Redmi Note 5 will show up with a 5.5-inch screen showing 1920 x 1080 pixels resolution and 401ppi of pixel density. It will be quite thin as well at 7.5mm thickness. Some changes are expected in the design and the fingerprint sensor will be placed in the front side. From what we have learned from the leaked pictures, it will look quite similar to the latest iPhone 7 and iPhone 7 Plus. 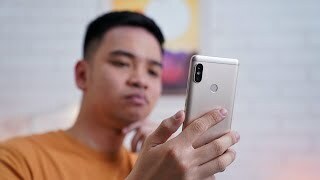 You can look for this phone in three different color right after the Xiaomi Redmi Note 5 release date UAE: black, gray and gold. Some major changes are expected in the camera department in both the rear and front camera. The front camera will be bumped to a 16-megapixel one with old features like phase detection autofocus and dual-LED flash. It will be capable of capturing 1080p videos at 30fps and 720p videos at 120fps. The front camera will also get a big boost to a 13-megapixel camera. It doesn’t include LED flash which might be slightly disappointing to some selfie lovers. We don’t know much about the performance of the camera as the phone is not here yet. For now, you can check out the OnePlus 3T and Asus Zenfone 3 if you are not planning to wait for the Xiaomi Redmi Note 5 release date UAE. 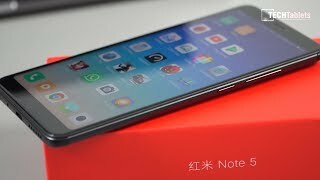 Surprisingly, the battery of the upcoming Xiaomi Redmi Note 5 is rumored to be smaller than its predecessor. It will be a 3790mAh Li-Po battery which might be a deal breaker for some people. However, it will be easy to quickly recharge the phone if you run out of battery as the phone comes with Quick Charge 3.0. To make sure users get a smooth Android experience, the phone will be packing the Qualcomm MSM8956 Plus Snapdragon 660 processor paired with 3 or 4GB of RAM depending on the option you choose. There will be two different storage options as well: 32GB or 64GB. There is also the Xiaomi Redmi Note 4 that will be available for cheaper after the release of this upcoming phone. It’s the price of the Xiaomi Redmi Note 5 that makes it worth checking out. The phone is rumored to be around AED 800 . 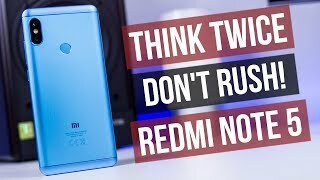 It hasn’t been too long since the Xiaomi Redmi Note 4 was released so the upcoming Xiaomi Redmi Note 5 is not expected to be here any time soon. It might show up in the market sometimes in October or November, 2017. 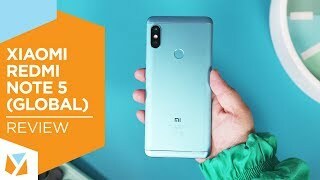 Redmi Note 5 Review - Crazy Good For The Price! 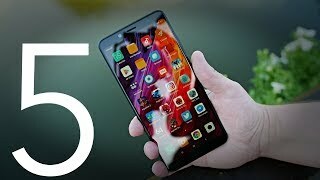 Xiaomi Redmi Note 5 Review - Great Smartphone! Price has decreased 21% from AED 849 on 2018-03-05 to AED 674 today.